Pantages Theatre presents An American in Paris on Saturday 1st April 2017 and it's going to blow you away! 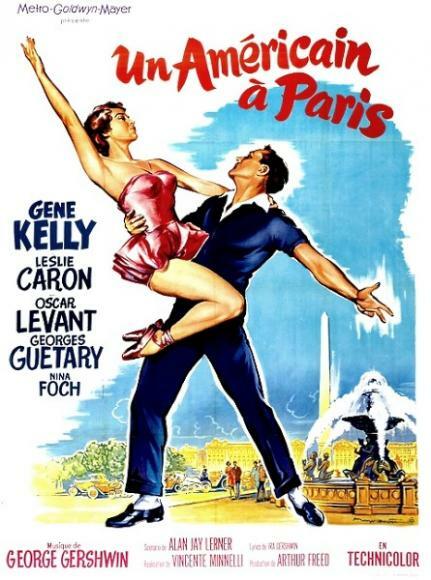 Pulling out all the stops, An American in Paris knows how to make a crowd go wild, with a phenomenal, unforgettable live show! Now THAT'S entertainment! Tickets are on sale now, get yours today to ensure your seat.